Suitable for all skin types and all ages - ideal for anyone experiencing signs of aging such as dryness, loss of firmness, and crepey skin. Bifida Ferment Lysate- probiotic strain which hydrates and locks in moisture. 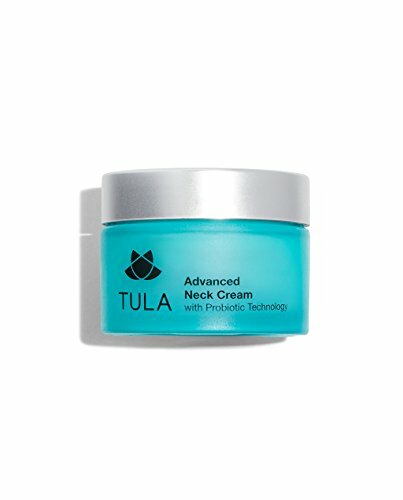 A luxurious, balm-like cream that helps to smoothe the skin on the neck and décolletage by reducing the appearance of fine lines and wrinkles. Innisfree Soybean Energy Neck Cream 80ml " 2016 Upgrade NEW "